1008 - 9266 University Crescent, Burnaby, BC, Canada. 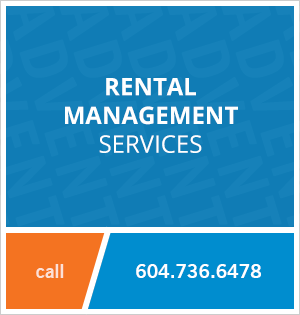 This spacious 3 bedroom apartment rental at SFU has lots of room for all your furniture! Tons of closet space too! Located on University Crescent in the new SFU neighbourhood, you are surrounded by the Demonstration Forest (great hiking and biking trails) and get to enjoy all of benefits of living near campus - reduced transit rates, deals on internet and the use of SFU amenities. Located just a few minutes from the downtown core but offering the peace and quiet you crave. 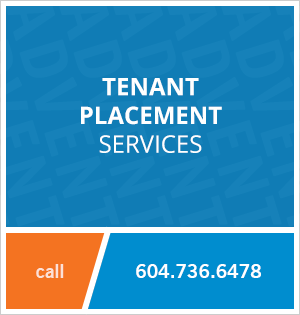 Contact ADVENT today to rent this 3 bedroom unfurnished apartment at Aurora at SFU in Burnaby, rent with ADVENT!